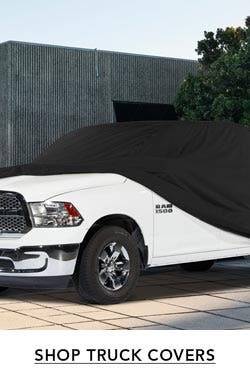 These smoker and kettle-style grill covers will fit most round shape and some square shape grills from famous brand names such as Weber, Brinkman, Charbroil, and others. 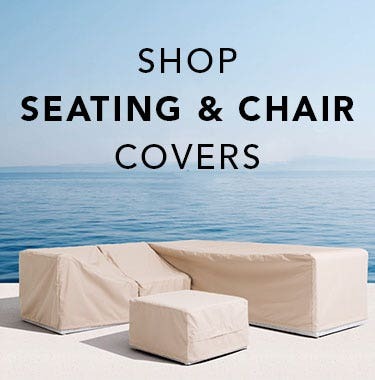 Our covers do the job of the more expensive brand name covers at half the price! 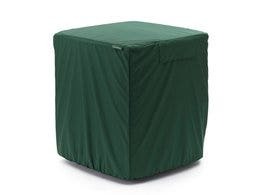 When choosing a smoker / charcoal grill cover, we recommend that you select a size that is equal to or slightly larger than the size of your grill. 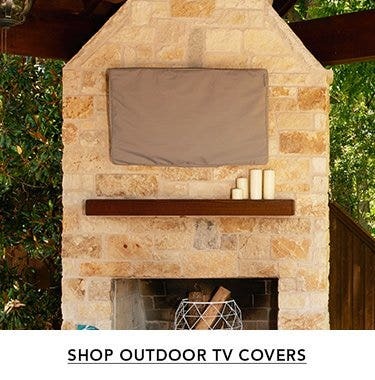 Don't worry about the cover being too large. These Classic covers will hug the grill and the strong elastic band around the bottom of the cover will keep it in place. Outdoor cooking has never been more popular! Grilling used to be reserved for only the warmer months. However, today grilling has become a year-round life style, and that means that barbeque grills are being used year-round too. 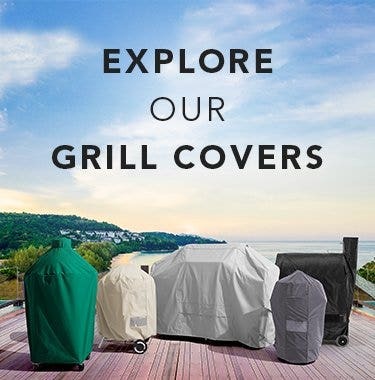 Therefore, it's very important to protect your grill investment year-round with a Covermates Classic cover! 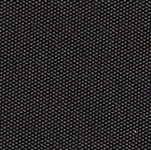 Our Classic smoker / charcoal grill covers are made tough with black 12 mil commercial grade vinyl. All Classic covers have a polyester lining that is laminated to the vinyl. 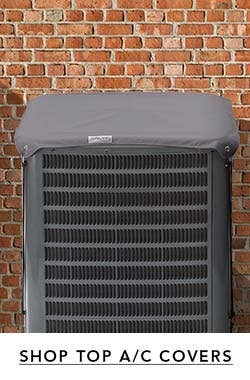 Classic covers also come with mesh vents that provide good air flow around the grill. This will help minimize the potential for mold and mildew. 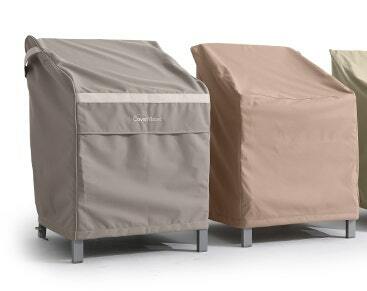 All Covermates Classic smoker / charcoal grill covers are water-resistant. 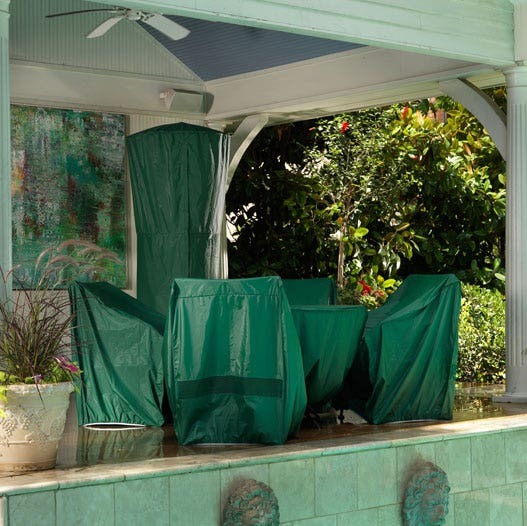 These features provide the best protection for your grill investment, and our Classic covers come with a two-year manufacturer’s warranty. This is our second cover. Our first one held up for 2 or more years, but we decided to get another one since it recently went through a hail storm and looked a little rough afterwards. Good product. It lasted through the heavy Snows of winter very well. I would probably purchase another one when I need it. Was looking for an affordable cover for my large green egg and it fits perfectly. Delivered quickly. Better than anticipated. Fits much better than cover it replaces. Especially like elastic hem and venting. Wish it were available in brown. My grill wasn't listed, but said ti would fit. Well it fits like it was made for it.After several years of replacing department store grill covers I decided to give the Cover Store covers a shot. Well it was very high quality and I've been using "Cover Store' covers ever since. Probably 5-6 yeasrs now and I have covers for all my deck furniture. It was exactly as we expected. Love the elastic cover that fits around the grill so well. Purchased during the summer, now it's november and the cover is still doing the job. It fits my weber 26-3/4 inch grill well and hasn't become brittle or cracked like the original weber-brand cover that I had before. The material is flexible and I like that it has mesh-covered air vents near the bottom for air circulation. Delivery was ahead of the promised date. Perfect fit. Prompt delivery. Good price. Very nice quality.Quick shipping/nice packing.Would buy again. As advertised. Works like a charm. OK, I was skeptical when I ordered... but the size they gave for my grill/smoker/roaster is perfect! Quality is much more than I expected... Delivery wasn't as fast I I would have wanted... but well within their estimate. Delivery was straight forward... couldn't have asked for better. I will be ordering my motorcycle cover from them, as well as any other covers I may need... it seems to be a gem of a company to work with!!! Love it. It will work perfect for my small grill. I purchased this as a replacement for a gas fireplace.  It was the right dimensions and I am very pleased with the product.I received it quickly. I was pleasantly surprised at the high quality of this cover. Everything was easy, from the ordering to the shipping! I will definitely recommend your company. I have purchased other products from you. Very good quality & price. Exactly as described. I was happy that i read the advice from The Cover Store to order a little large. This made a perfect fit for an outdoor electric George Foreman grill. Bought this cover for our old square charcoal grill. It looks great; fits beautifully, better than the one that came with the grill. Very nice cover. Well made and should last. Soft fabric. Good service and quick response. Will order from this co. again for this type product. Exactly what I'd hoped for when I placed my order - a quality cover for a fair price that fit like a glove. The box packaging in which it came was as functional as the cover itself and we kept it for future use. Quality company, quality product, quality service. Appears to be much stronger than the hardware store version. Happy with product so far. Arrived promptly. I purchased this cover for my Hose cart, not a grill, and it fits perfectly! 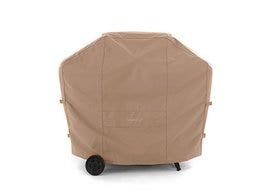 I have to store my hose/cart outside during the winter and usually cover it with a tarp and bungi cords (not pretty) Then when looking for a cover for my generator here, I found the vass selection of different covers and this one seemed to fit the measurements I needed exactly for my hose cart. 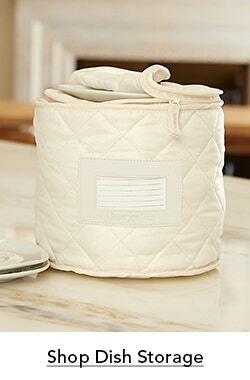 It has elastic at the bottom that holds it on tightly to protect it. 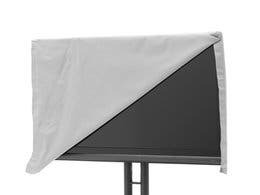 The quality is better than any tarp I've ever seen and looks neat/tidy because it fits so well, like it was made for it. I'll be back because of the quality, prompt professional service. Can't beat it! Generous size, good sturdy feel to the material, very reasonable price. Fits my George foreman indoor/outdoor grill just great. I was so pleased when it came in the mail so quickly, but even more pleased to discover that it fit my grill like a glove. It's a great solution for not having enough room in the garage! Fit well. Would prefer a drawstring rather than elastic at the bottom. Like the ventilation. These vinyl cover products are absolutely wonderful. They are well-made and the vinyl material lasts many seasons, great price too. I only wish they were made in the USA. This material does not fade, crack, or get that funny smell like some covers do. They dry fast after a rain and do a great job of keeping our stuff clean and protected. 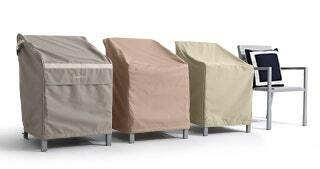 We have these covers for our fire pit, smoker, chairs, and ottomans - LOVE THEM. Our patio items are out from May thru October and then they get put away. Our patio is uncovered and faces north so these covers see a decent amount of sunlight. 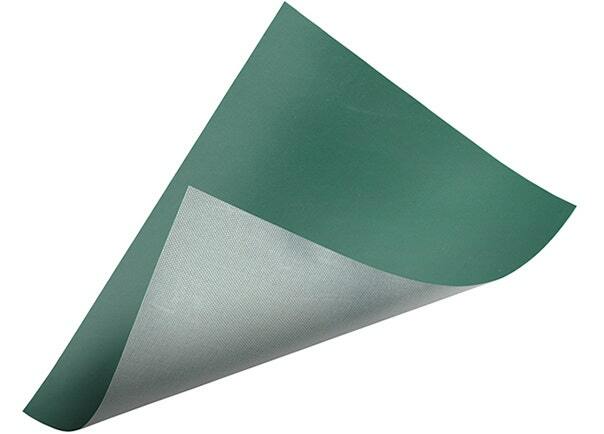 Very durable to UV light. The cover is actually being used to cover a patio table and works just fine. I'm so happy I purchased this grill cover, good quality and fits perfectly.